Air valve adapter used on AB Inflatable and Caribe push-push style valves and 1/2″ diameter hose. 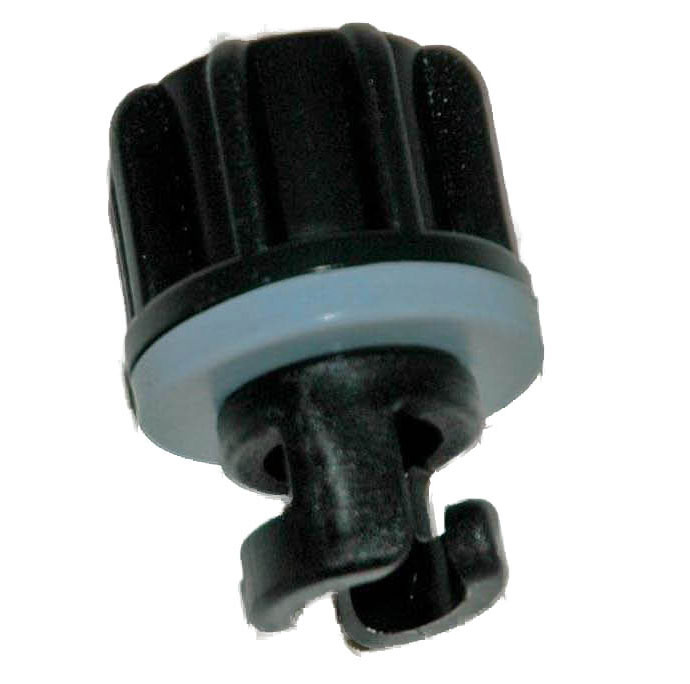 Air valve adapter used on AB and Caribe inflatable boats and 1/2″ diameter pump hose. Can be used on any inflatable with push-push style valves and 1/2″ hose. The universal adapter listed in related products below will work with 3/4″ inch Bravo hoses as well as with other twist lock connection valves. Bravo Pump Replacement Hose Kit, BRVSP14, for Inflatable Boats. Fits Bravo 2 and 10 pumps. Bravo replacement hose kit. Replaces hose for the Bravo 2 and 10 foot pumps. Includes adapters and bellow clip. Bravo 9 Dual Function High Pressure and Standard Inflatable Boat Inflatation Foot Pump.